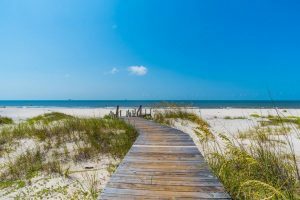 Gulf Shores is easily one of the most popular family vacation destinations in Alabama, and it’s not hard to see why! 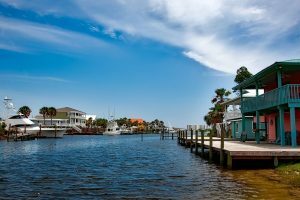 Whether you want to play, eat, see wildlife, or relax, here are some of our favorite family-friendly activities in Gulf Shores. 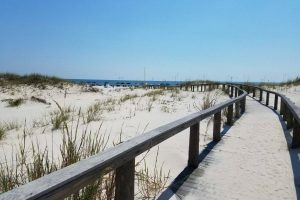 If you’re looking for Gulf Shores activities for kids, these options are sure to please both the children and adults in your group. Known for its iconic five story volcano, Adventure Island is the perfect spot for you and your family to play the day away. 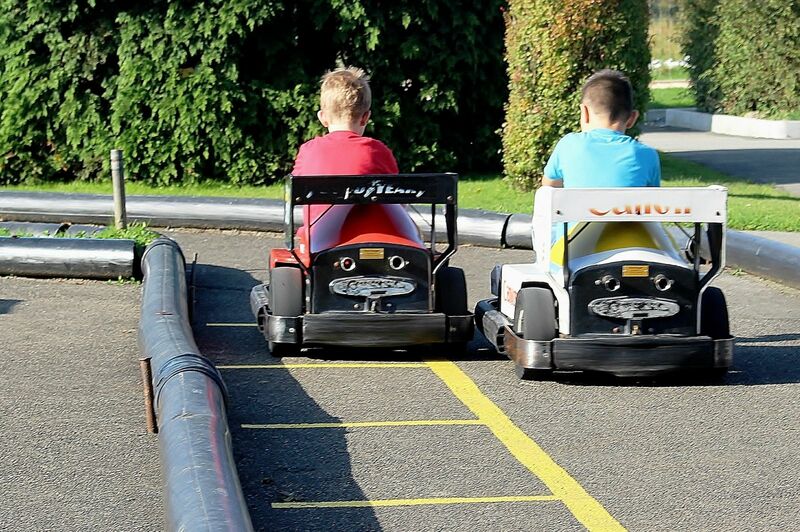 You can enjoy mini golf, paddle boats, go karts, bumper boats, a rock wall, kiddie rides, and an arcade with more than 100 games – plenty of ways to bring out your competitive side. Fat Daddy’s Arcade is conveniently located in Orange Beach near Bubba’s Seafood House and Adventure Island. Fat Daddy’s is particularly perfect for spending a rainy day when you can’t be out on the beach. With more than 80 arcade games, there really is something for everyone. And if you are all about the prizes, many of the games generate tickets that you can take the redemption center. 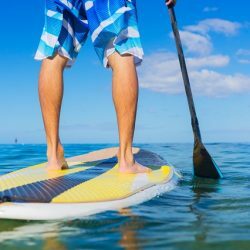 You can visit gulfshores.com for even more fun things in Gulf Shores, Alabama. Each of these restaurants offers kid-friendly cuisine as well as a family-friendly atmosphere featuring activities your little ones will love, like playgrounds, sandy play areas, arcades, rope courses, and more. 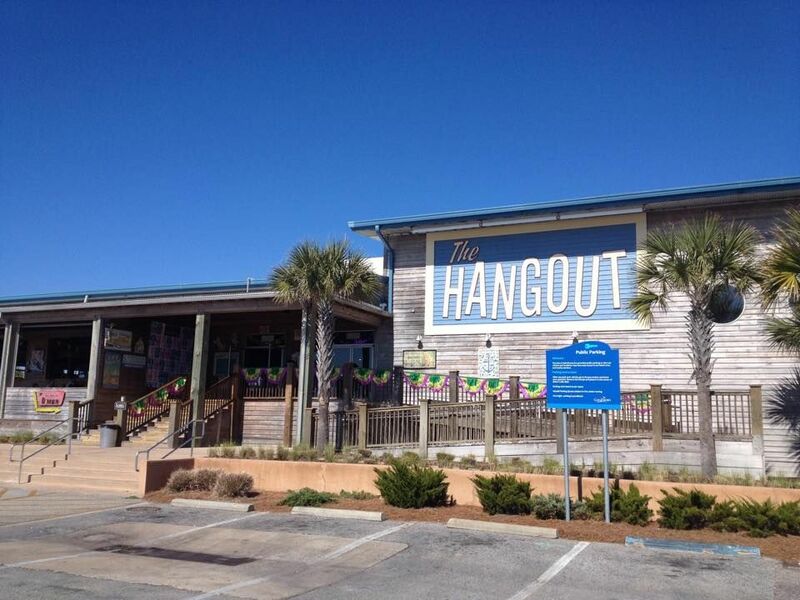 The Hangout: This restaurant lives up to its name day in and day out. They have daily contests and games that both kids and adults can get in on, and they host special events throughout the year. The Hangout is right on the beach for a quick dip, and if you’re lucky, you’ll get to experience a family foam party! Lucy Buffett’s LuLu’s: Lulu’s constantly has live music, so there will be something new to hear every time you visit! 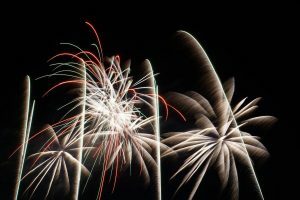 They also have fun family-friendly events for holidays like New Year’s Eve, Easter, and more. Bubba’s Seafood House: Bubba’s is the perfect place for the whole family to just relax. Adults will love the fresh seafood and multiple big screen TV’s, and the kids can pick anything they want from the large kid’s menu and play in the island’s biggest sandbox! Tacky Jack’s Gulf Shores: Tacky Jack’s always has something going on. Check out live music, open mic nights, bingo, or karaoke! The kids will love the yummy food and can run around in the sandy play area. You can grab some ice cream, play on the beach, or visit a local park before or after a meal out. 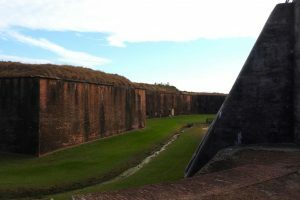 There are plenty of options in and around Fort Morgan. Kids love the sea turtles. Frankly, we all do! The Gulf Shores area is a great place to witness huge sea turtles nesting and babies heading to the water for the first time. If you do see a turtle, there are several precautions you should take. Never disturb a nest or turtle tracks. 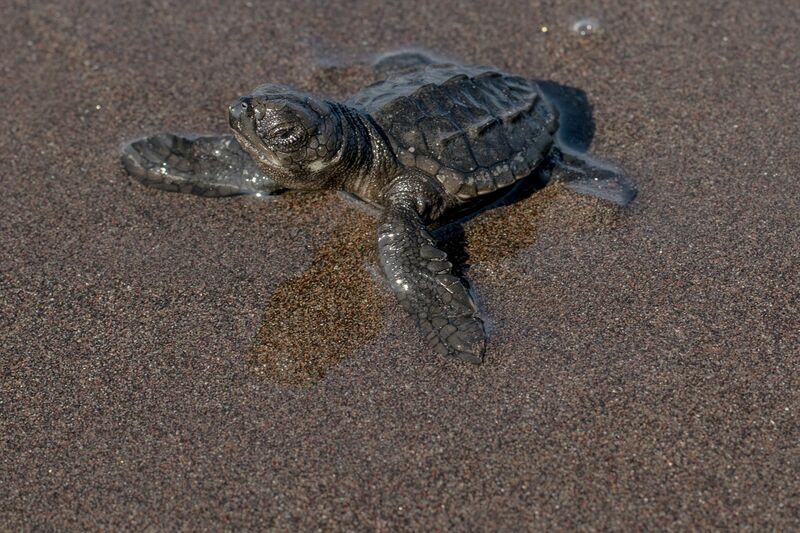 It can cause disturbance or harm to the turtles and can make it difficult for volunteers to find the nest. Be sure not to use flashlights at night, and if your rental is on the beach, keep your patio lights turned off. You may come across some excellent photo spots while exploring the Fort Morgan area, but never touch or disturb the sea turtles and nests you come across. 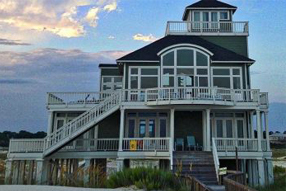 Beachfront rentals in Fort Morgan are ideal for a family vacation. 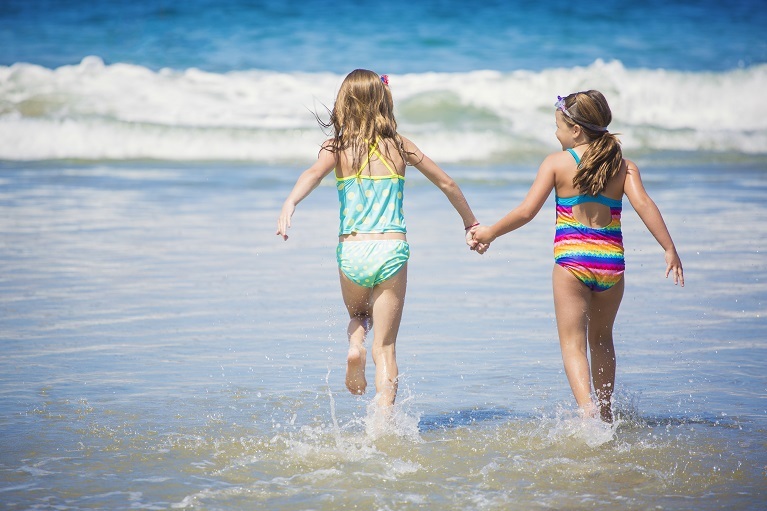 We can help find a rental that suits any budget and family size, and we can help you find even more fun family-friendly activities in the area. 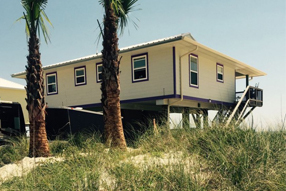 Let us help you pick from the premier vacation rentals near Gulf Shores.